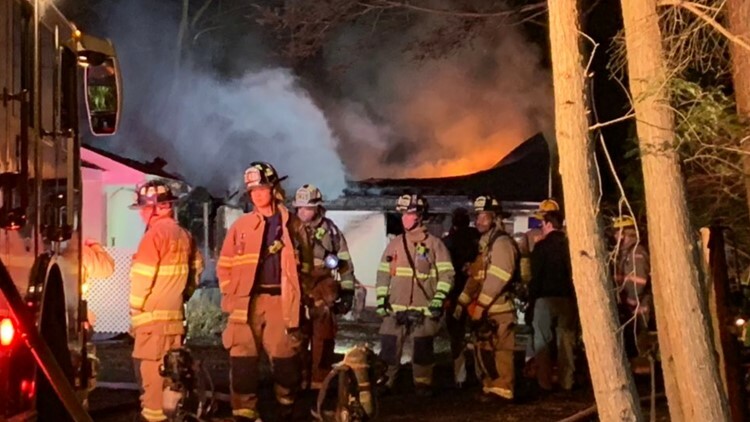 Crews responded to a vacant home in McLean for a fire early Wednesday morning, according to Fairfax Fire and Rescue. 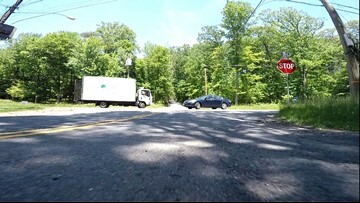 The area is already known locally for its number of accidents-at least seven this year, up from five in 2017. So far, there's not one Democrat in Virginia's congressional delegation that publicly supports the legislation. 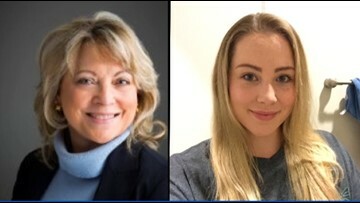 Helen Hargan and her mother Pamela Hargan were shot to death in their McLean home in July of 2017. "They should be rewarded. 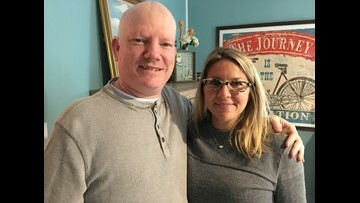 What she's done for me, she's been with me for 11 years since I got hurt and she's pretty much with me almost every day," said Pat. No, this isn't heaven. 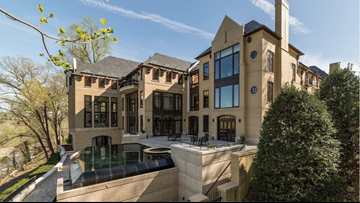 Just really expensive, absolutely perfect home in McLean. 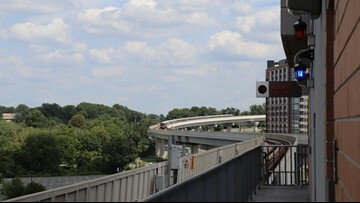 Around 70 passengers were on board the train and had to be transferred to another train. Police said the victim died Saturday morning from her injuries. The shooting happened last Sunday in the 1500 block of Lincoln Circle in McLean, Va. The girl who was allegedly shot and killed by her own mother has been identified as 5-year-old Brooklynn Youngblood. The other victim in the shooting remains in the hospital in critical condition. 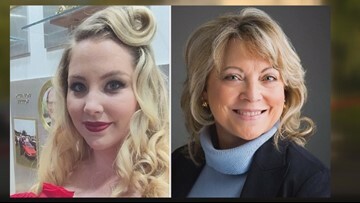 It's been a year since Pamela and Helen Hargan were shot to death. 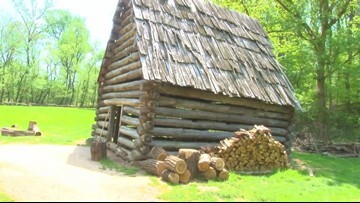 At first, the deaths of the mother and daughter were thought to be a murder-suicide. Later, police found evidence to suggest something else happened. 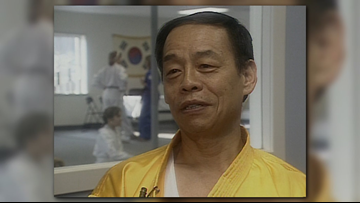 Grandmaster Jhoon Rhee died last week. He was 86. 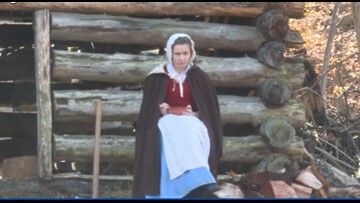 The National Park Service has sent Claude Moore Colonial Farm a termination letter, effective December 31st, 2018.